The latest iteration of the beloved big twin is proving to be a stout motor that responds well to hop ups and a sound flogging, making it a favorite of ours. 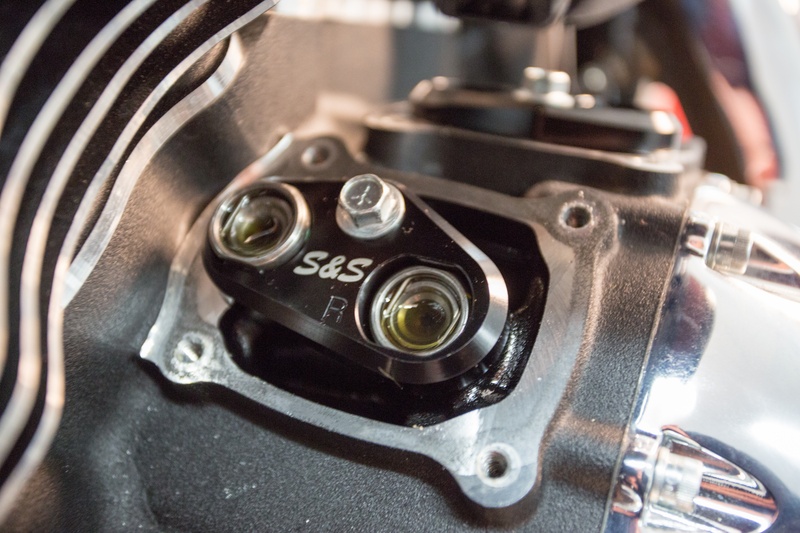 One of the components we were not happy with is the plastic tappet guides that could potentially let tappets twist under high RPM and when coupled with high lift cams. 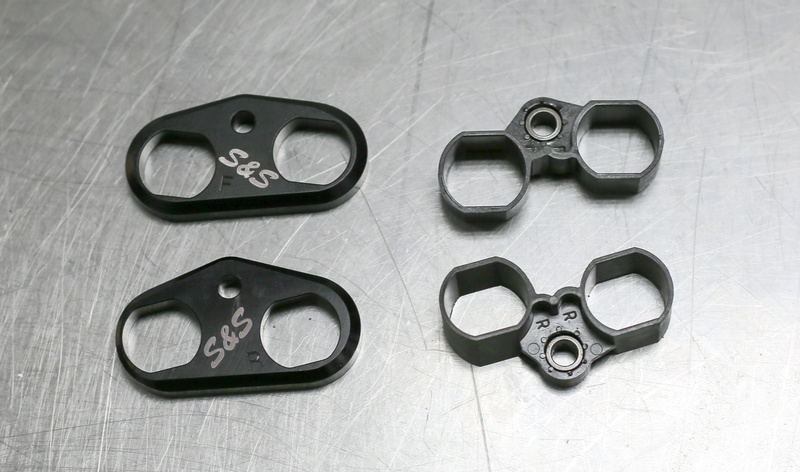 S&S developed a clean solution in our new machined aluminum and hard anodized Tappet Cuffs. 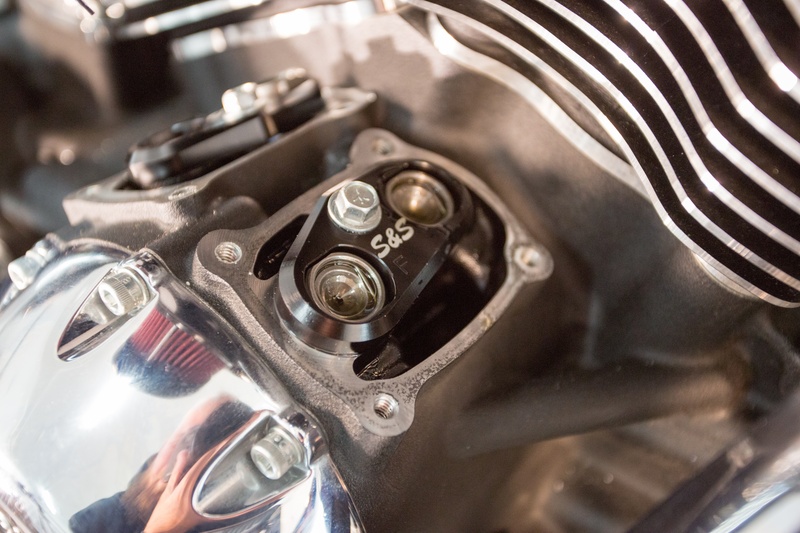 Designed to stabilize tappets in high performance M8 engines, these should pair well with any cam change and are a must have for Stage 2 and above builds.